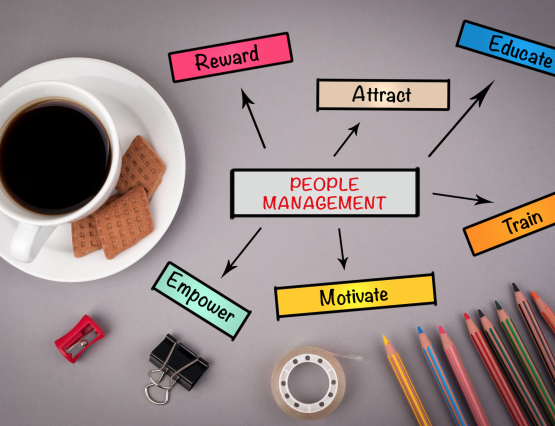 Helping you invest in your greatest asset: people. The world is changing rapidly, and your industry, competition and business model is evolving as a result. 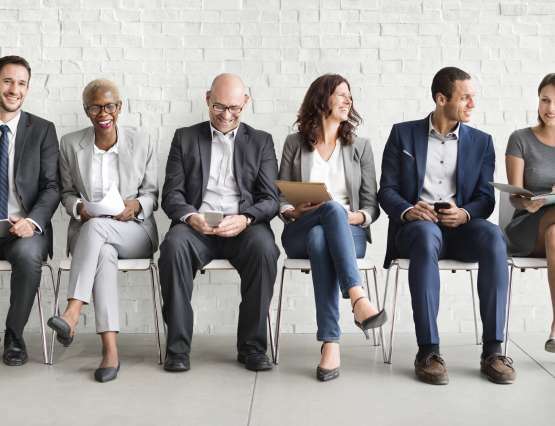 Disruption, digitization, VUCA, transparency and globalization are already here, and the impact of work-from-home options, retiring boomers, contingent workforce growth and the war for talent is becoming increasingly significant. All of these shifts are creating unforeseen challenges, with more still to come. Are you prepared? Our focus is to create value for our clients. We are committed to helping clients acquire, develop and retain exceptional talent. We have rebranded Future State Talent Solutions as eSearch Talent Solutions. We provide training, assessment and consulting for Talent Attraction and Retention, Employee Engagement, Performance Management, Culture Change and Succession Planning. These features empower our clients to establish sustainable talent management. We help our clients hire Super Hero level talent for accounting, finance and HR professionals in Northeast Ohio. Experience our world class client portal to host your open positions, and aggregate candidate resumes and references. View candidate videos, assessments, background checks, talent pipelines – all accessible 24/7! Our streamlined and comprehensive search service will result in quicker hires, greater retention and longer guarantee periods which saves time and money. We have expanded our capabilities to include interim, project and fractional executives including CFO’s, Controllers, CHRO’s and next-level direct reports. Through Leaders on Demand, we provide flexibility for your evolving talent needs without the need for increased headcount. What will these offerings mean for our clients? 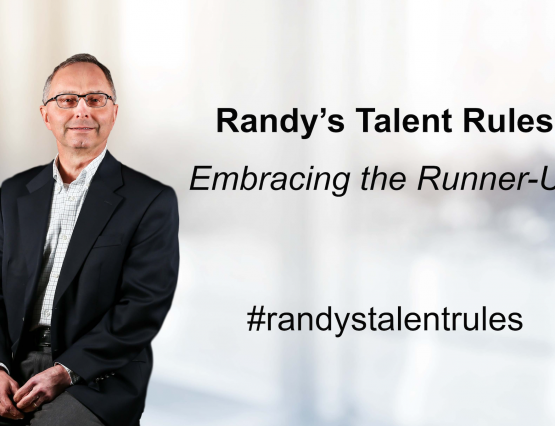 No more talent shortages or chronically open requisitions. No more postponing growth plans due to lack of leadership. No more unhappy employees or scary Glassdoor reviews. 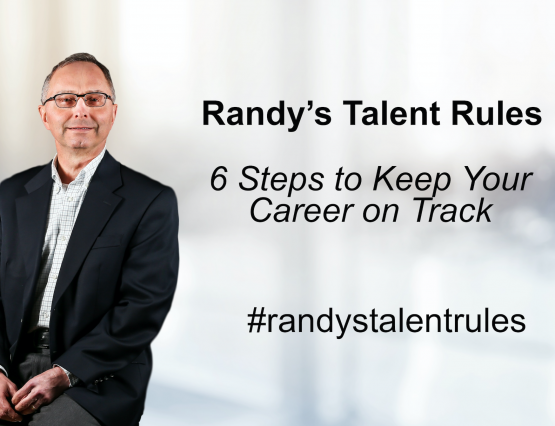 No more uncertainty about future talent supply. 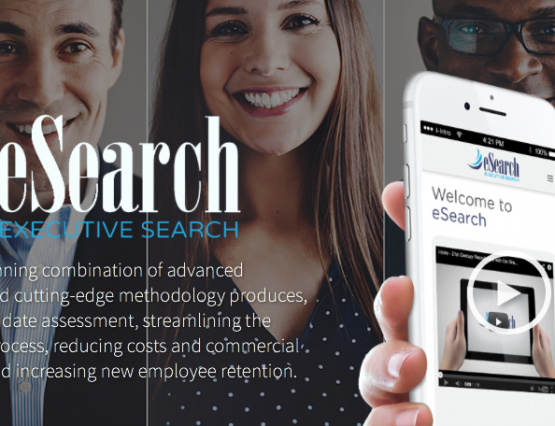 With eSearch, you can grow your business with confidence and WIN the war for talent!